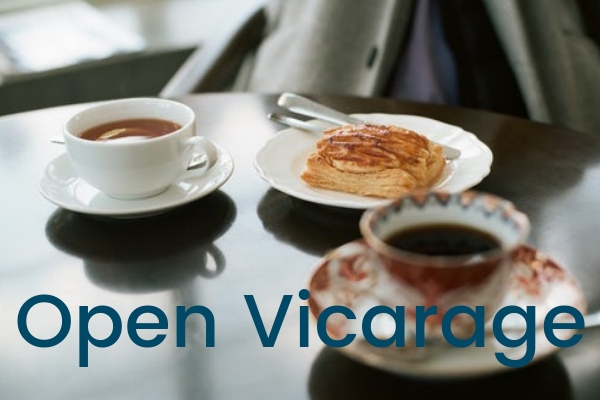 Rebecca invites everyone to come to the vicarage for tea and cake. She hopes you will all feel welcome to come and enjoy some time with your friends from Sunnyside and Bourne End. It doesn’t matter how old you are or how long you have been coming to church, this invitation includes you. See you there!